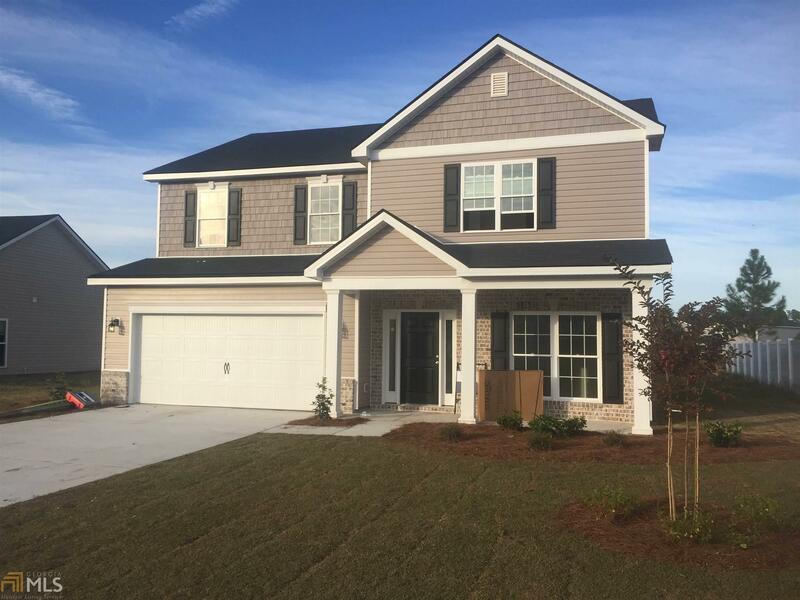 Available is the Hatteras floor plan by Lamar Smith Signature Homes. This lake front beauty is 5 bedrooms with 3 bathrooms. The kitchen is wonderfully appointed with Grey cabinets and granite counter tops. There is a covered porch overlooking the lake and 4 bedrooms upstairs. The home has either carpet or luxury vinyl plank floors that look like hardwood. Call the agent DJ Snipes for further details. Directions: Pull Into Settler&apos;s Hammock And Take A Left. The Home Will Be On Your Right About Half Way To The Back Of The Community.